MD of company's APAC bottling arm tells ABC News one can of soft drink a week is not unhealthy. Coca-Cola Amatil has caused controversy on social media after its managing director told Australian news network ABC that its sugary soft drinks are not harmful to health if consumed just once a week. "If you consume one can like that a week, no, I don't think that's unhealthy," Alison Watkins, MD of Coca-Cola Amatil, said to ABC. She added that Coca-Cola Amatil would "much rather have lots of people drinking small amounts of our product than to have a small number of people drinking a lot of our product". 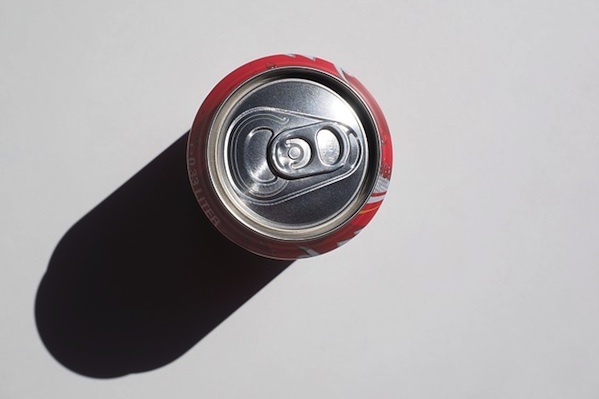 Watkins was responding to criticism levelled at soft drink companies by Marion Nestle, a professor from New York University who is on sabbatical at University of Sydney. She said many brands twisted the truth to suit their profit margins and that some soft drink companies fund research to fight claims that their products lead to people becoming overweight. Watkins said Coca-Cola Amatil does not sponsor any research itself, and that the company will disclose details of its research funding in the next couple of months. "In one sense we are responding to what the consumer wants," she said. "In another sense we are really wanting to make sure that we are part of solving what is undoubtedly a big problem for society — and that is obesity." The incident comes at a time where healthy living is a huge topic of debate in Australia, following the release of official statistics saying more than 50 percent of Australians are overweight or obese. Consumers have taken to Twitter to express their doubts about Watkins’ claim. Coca-Cola says one can a week not unhealthy. Also asks if calendars can be changed to 550 weeks a year.